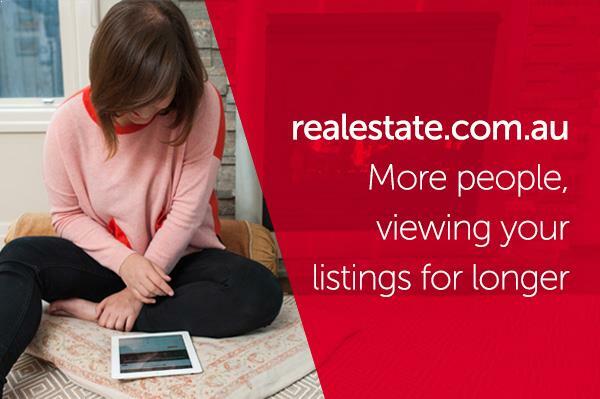 At realestate.com.au we are focused on showcasing your listings to more consumers, more often. 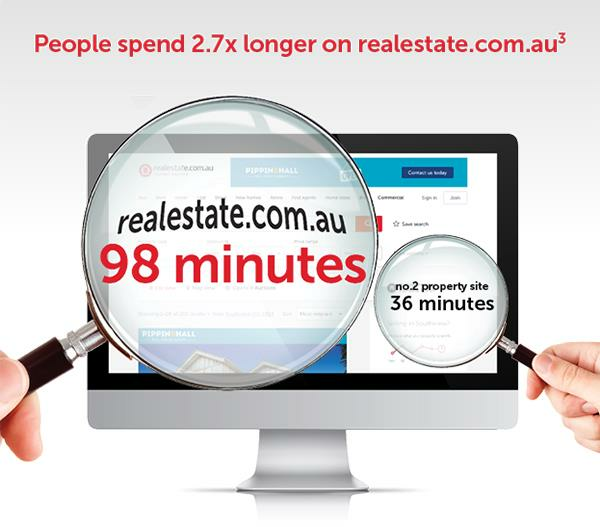 Consumers spend over an hour longer looking at listings on realestate.com.au compared to the no.2 property site. Our strength in audience & time on site is all part of our vision to help provide you the most exposure for your listings and drive a better result for you and your vendors. 1 Nielsen Online ratings, realestate.com.au unique audience & time on site vs Domain.com.au, October 2015. 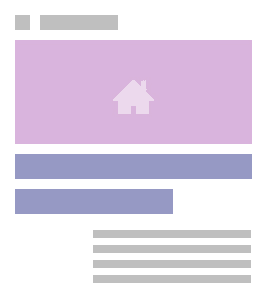 2 Nielsen Market Intelligence, Total Visits, realestate.com.au vs Domain.com.au, October, 2015. 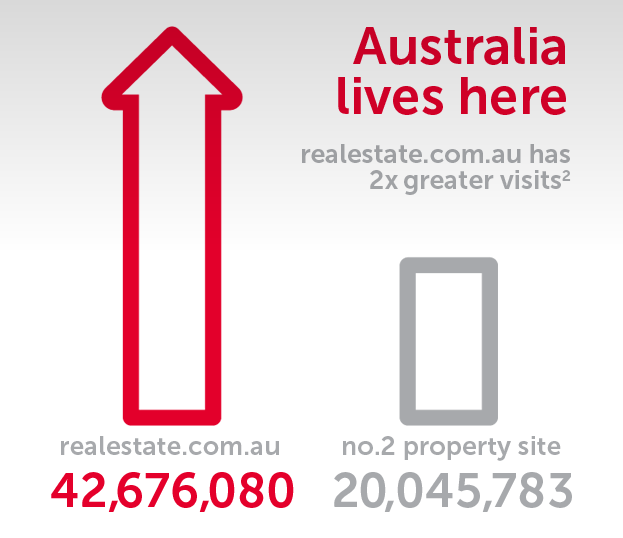 3 Nielsen online ratings, realestate.com.au time on site vs Domain.com.au, October 2015.
realestate.com.au is the leading website in Australia for residential property, with a unique audience of more than 3.8 million every month. realestate.com.au is owned and operated by ASX listed REA Group Ltd ABN 54 068 349 066. Source: Nielsen Online Ratings, 6 month average for the period April - September 2015.